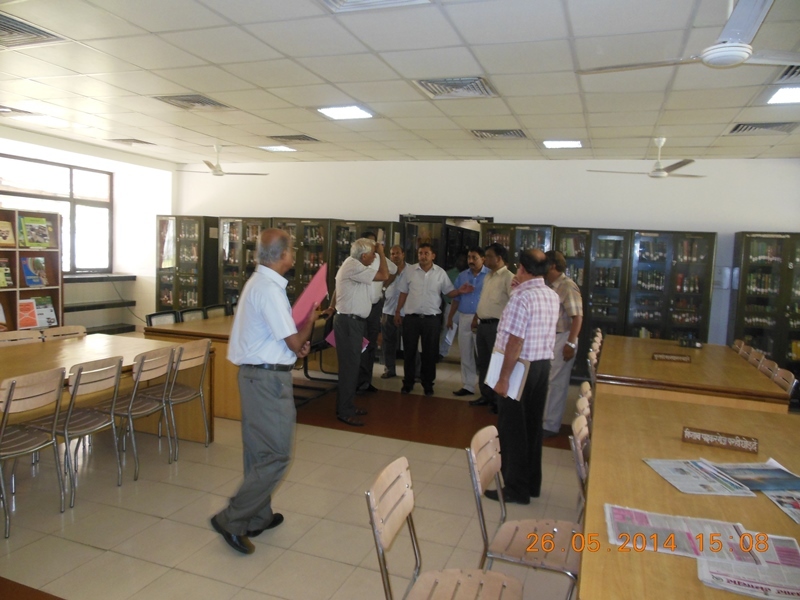 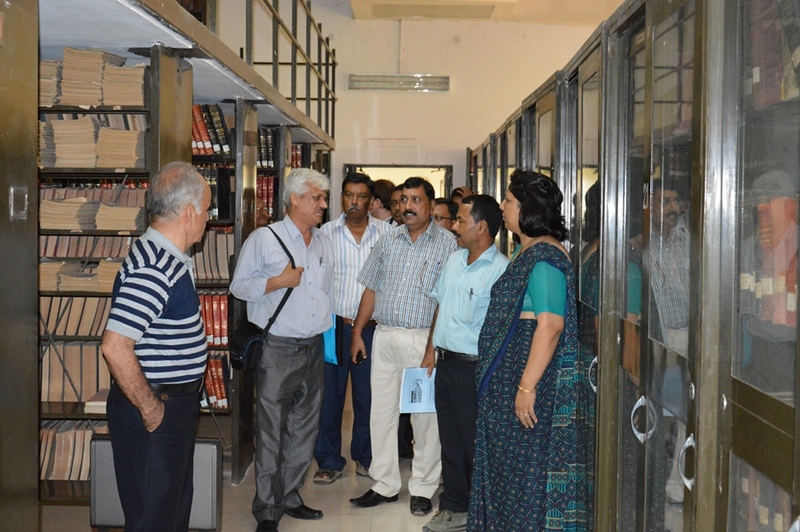 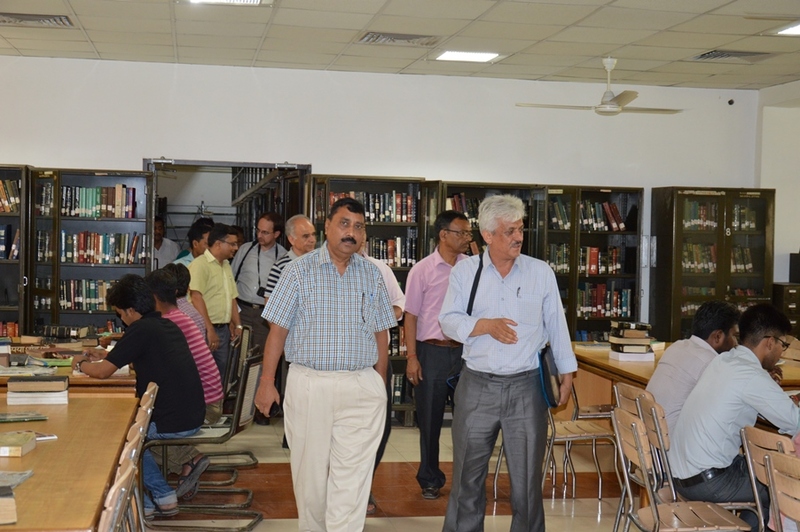 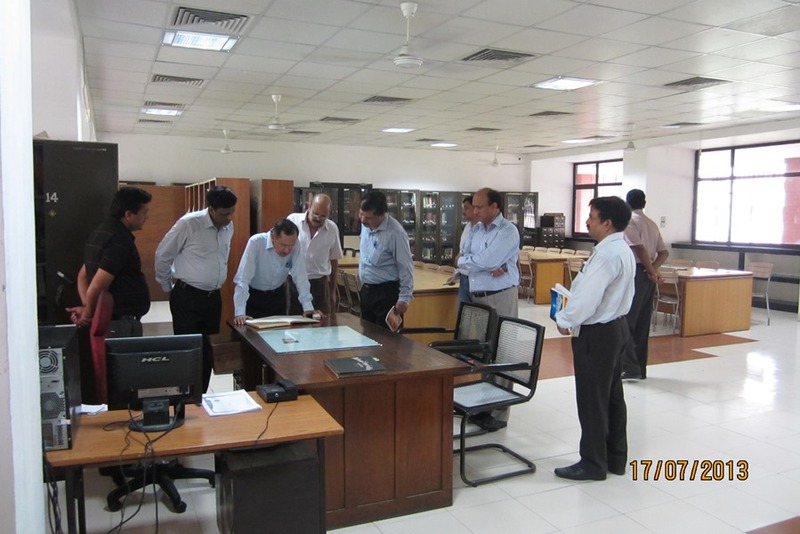 Centralized Library in the Institute has been established over an area of about 4500 square feet with a facility of centralized air conditioning system. 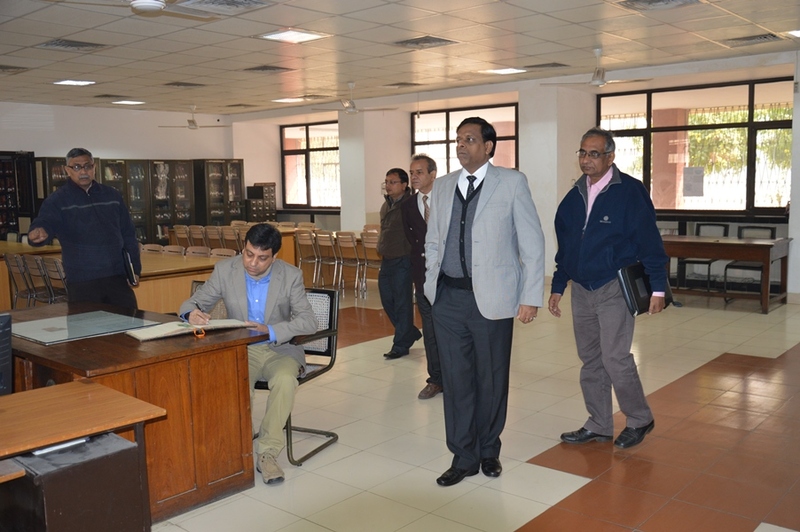 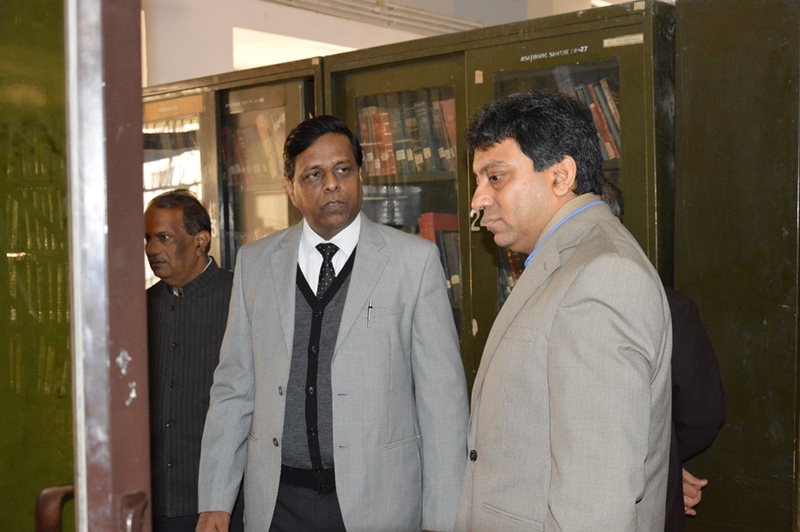 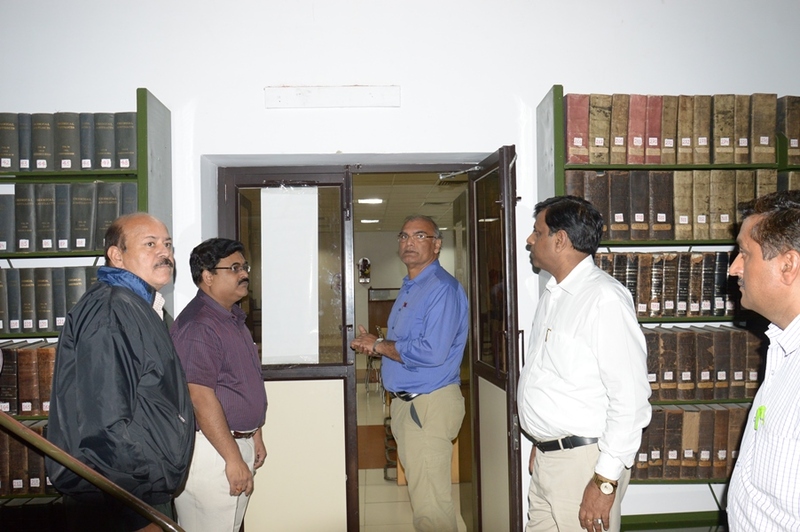 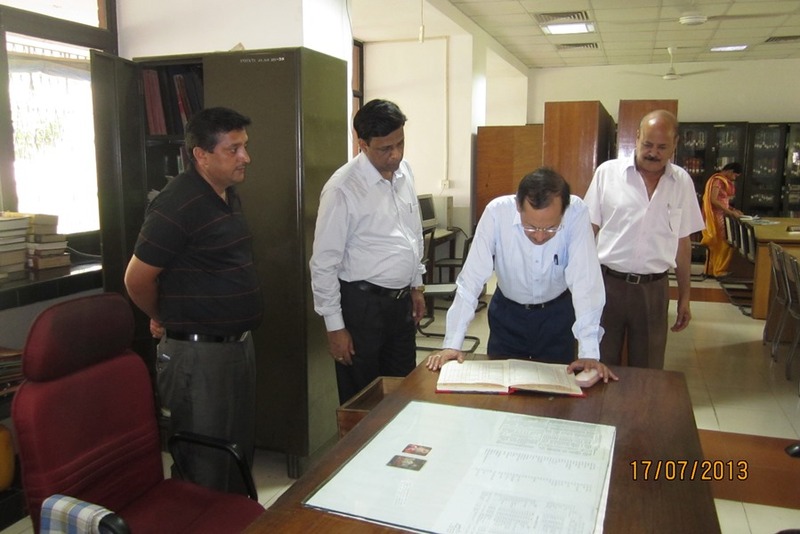 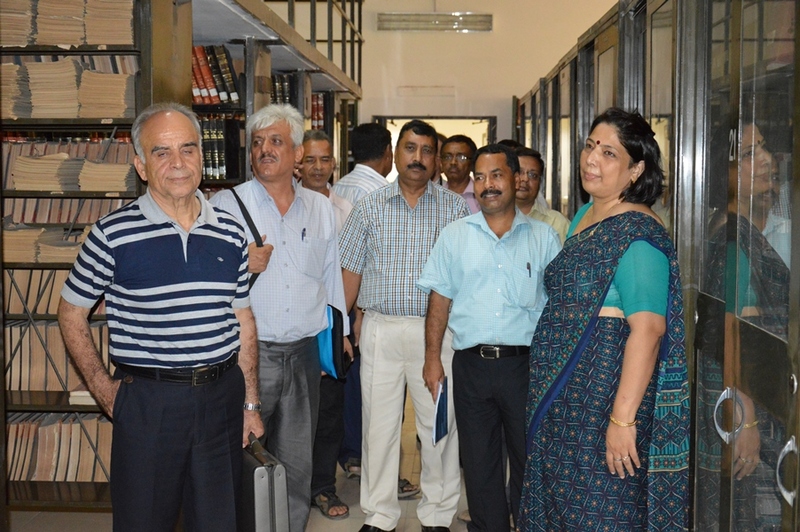 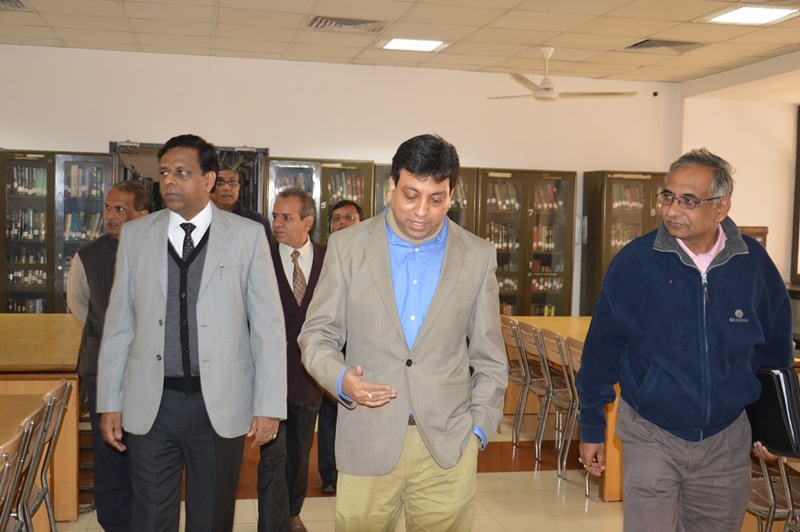 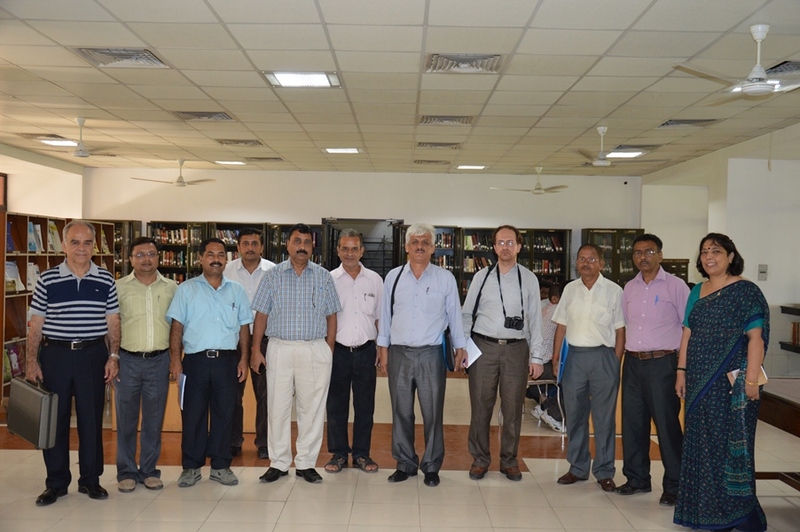 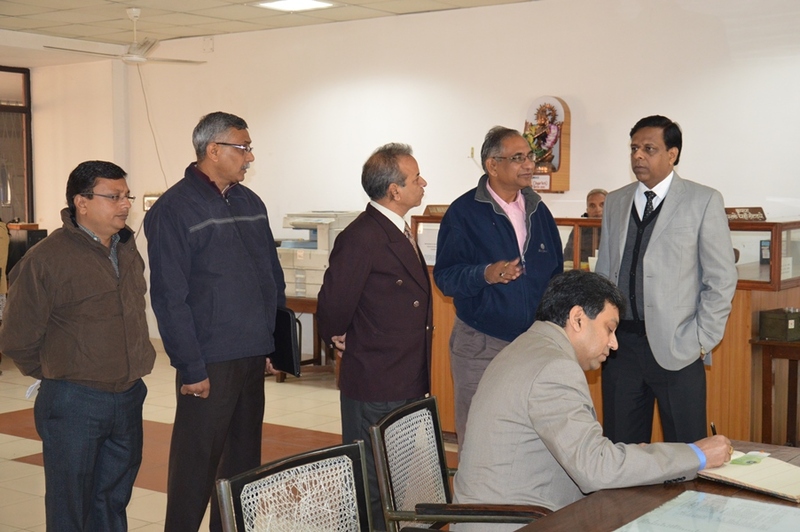 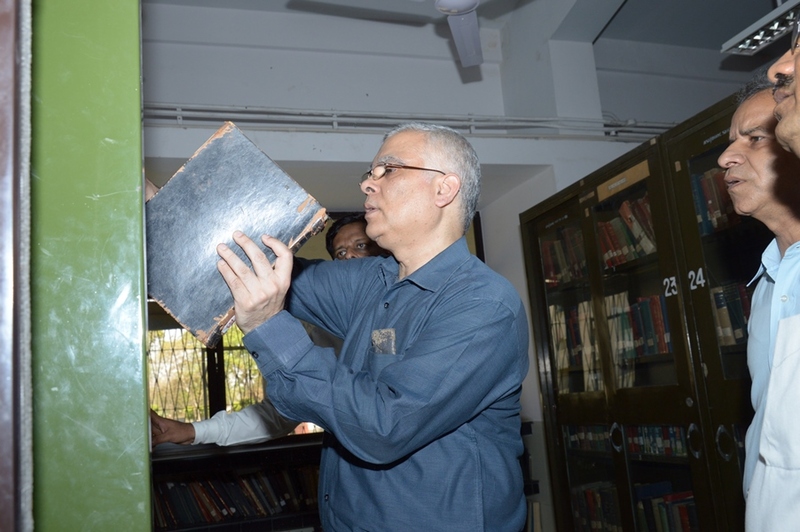 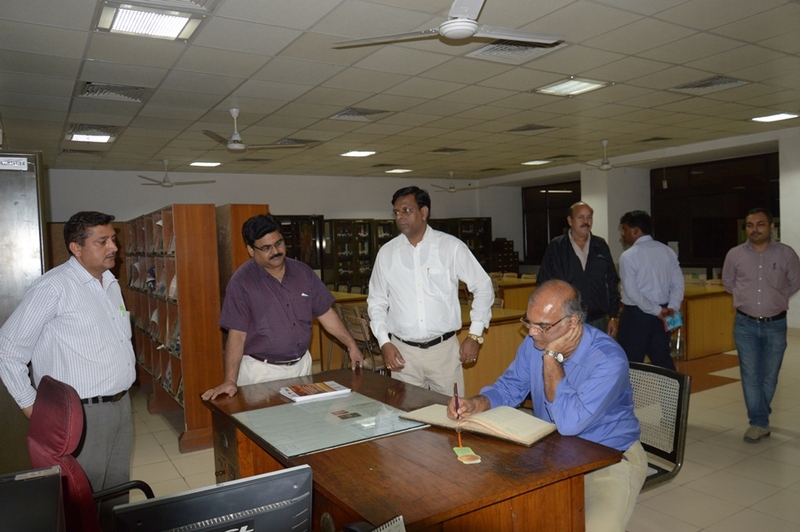 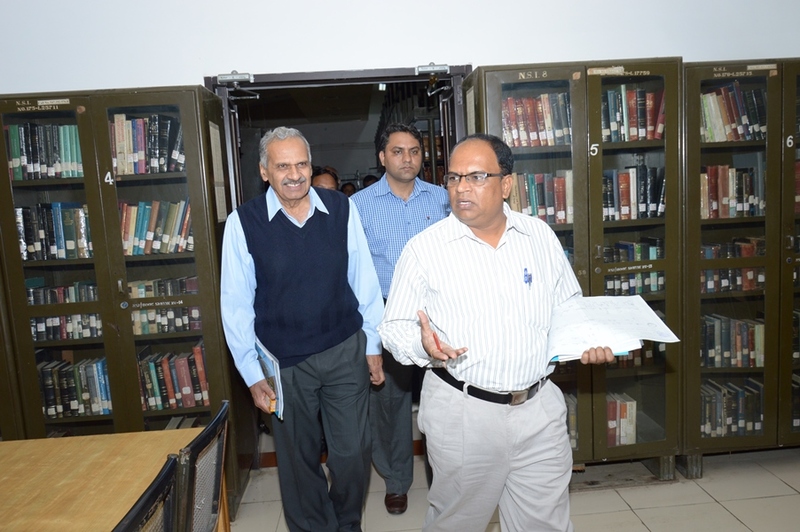 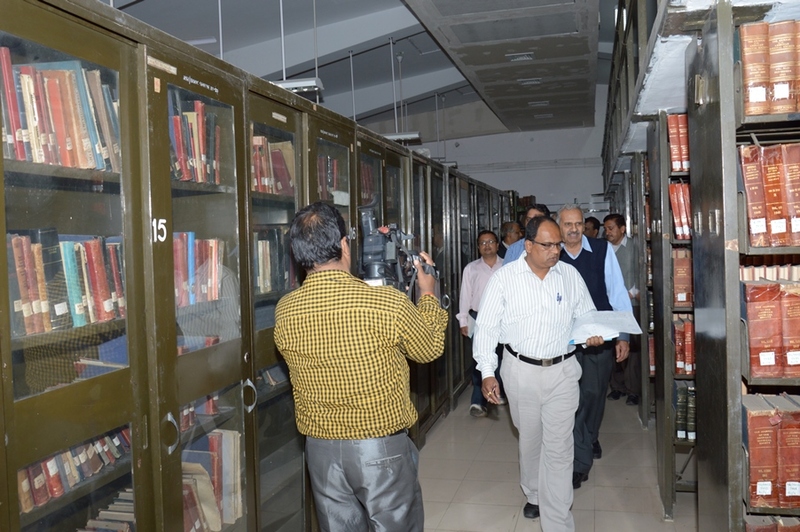 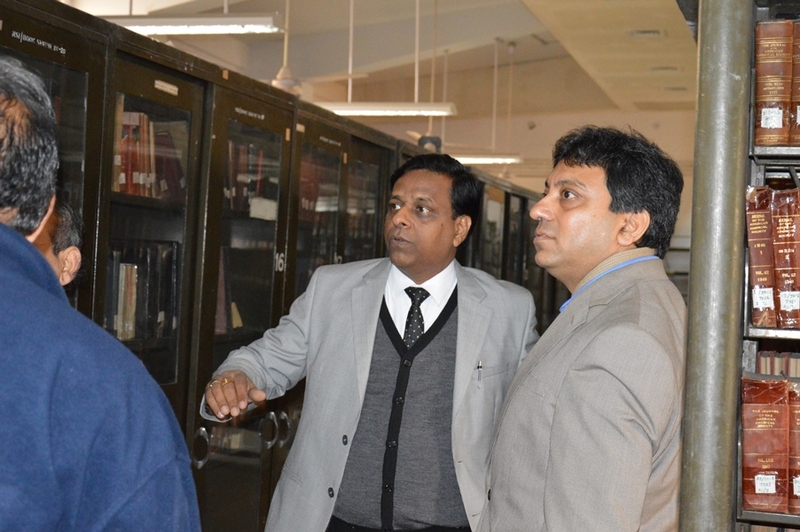 The Library is having over eight thousand books and around five thousand periodical journals including the various handbooks on the Sugar Technology, Sugar Engineering and its related field with a facility of Library Automation. 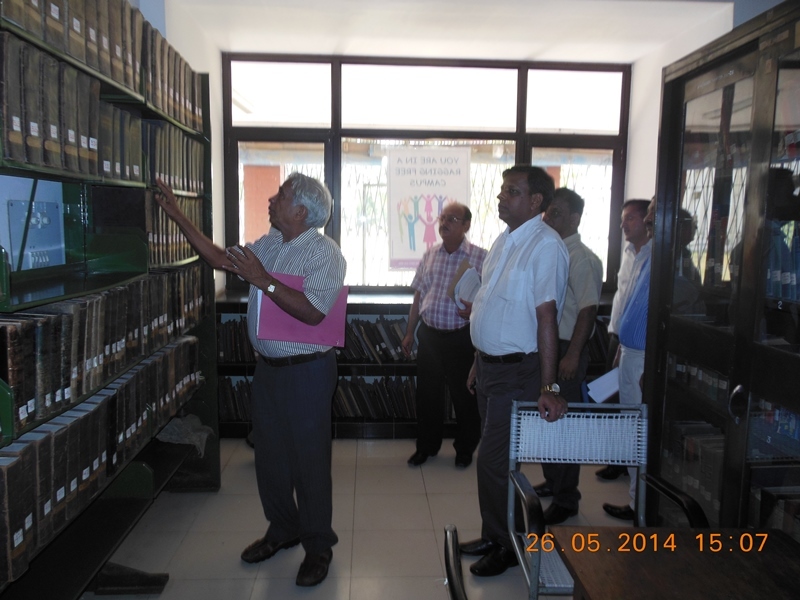 In addition to this soft copies of proceedings of various conventions, seminars and workshops are also available. 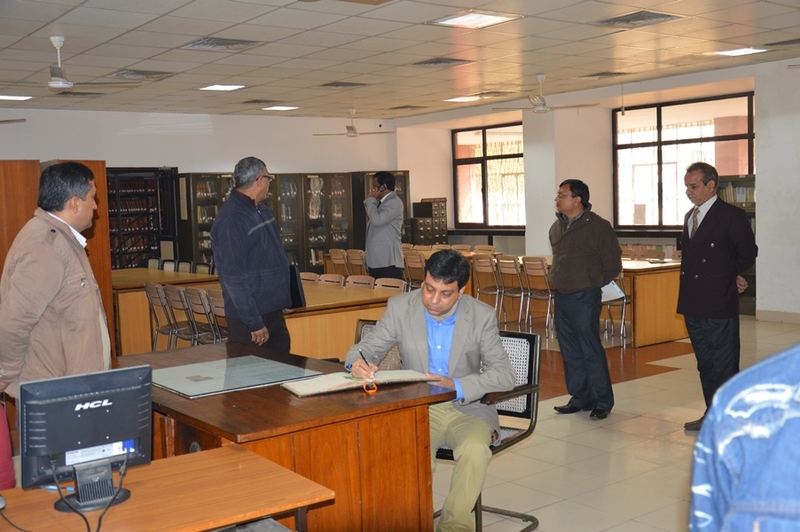 The students have facility for using Xerox Machine.